Mizzy Krane whose real name is Enoch but popularly known by many as “Mizzy Krane”. Mizzy krane was born on May 10, He’s from Ondo State, Ijaw Arogbo Boy but reside in Lagos State. He starts music at age of 19 year old and he’s genre of music is Afro pop, His first jam is “Kind Of Love featuring “Xcross” on that jam. This jam was produced & mastered by “Portrezy”, this tune was so cool and hot tune talking about life. Here is Mizzy Krane contact in case for any show or others things 09037632245. 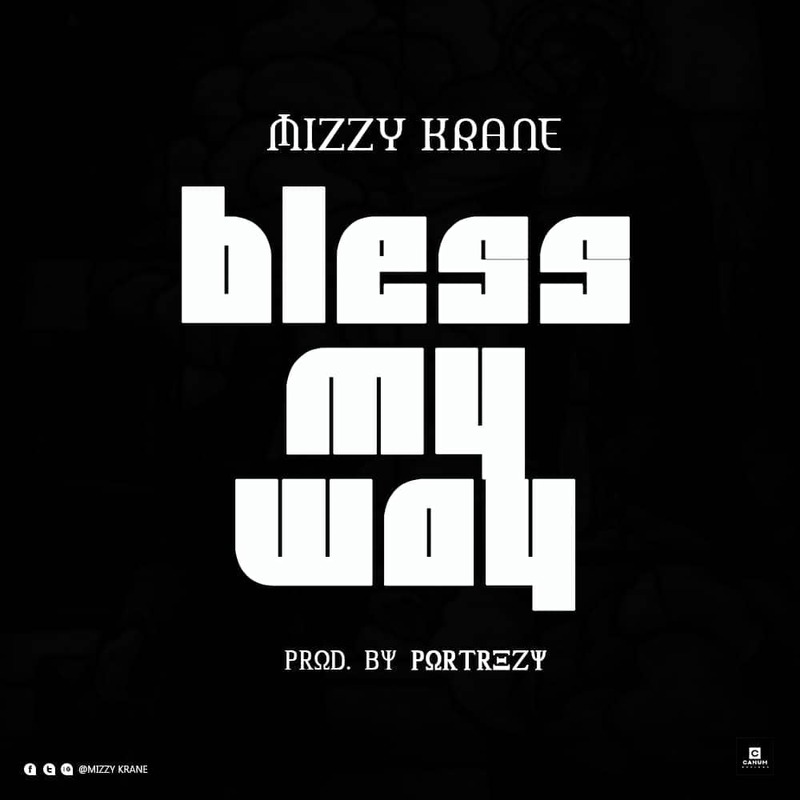 Kindly Listen & Download “Bless My Way” By “Mizzy Krane”.